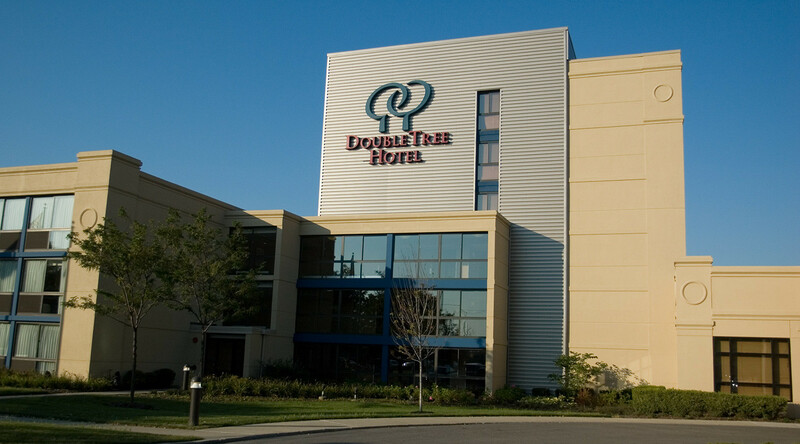 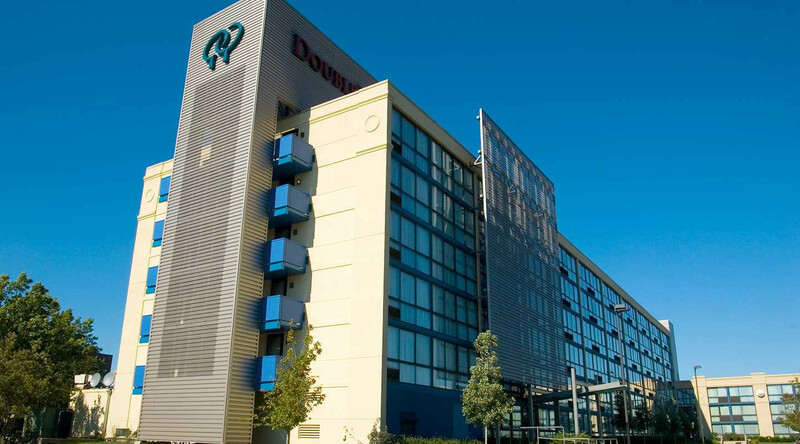 Arlington's Doubletree Hotel delivers exceptional comfort and energy efficiency to its hospitality guests. 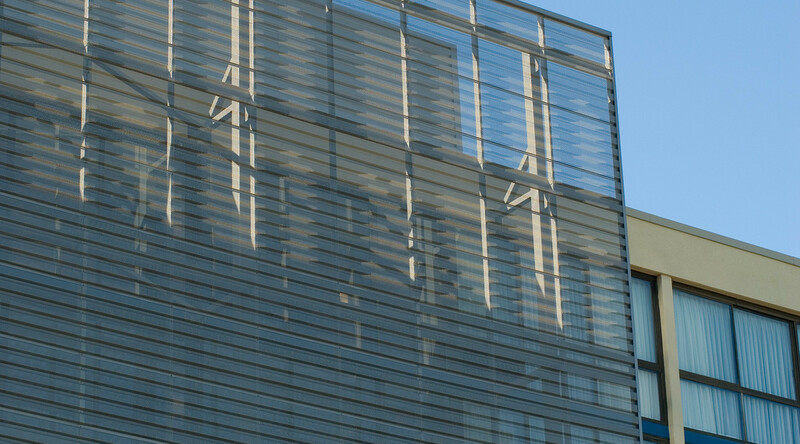 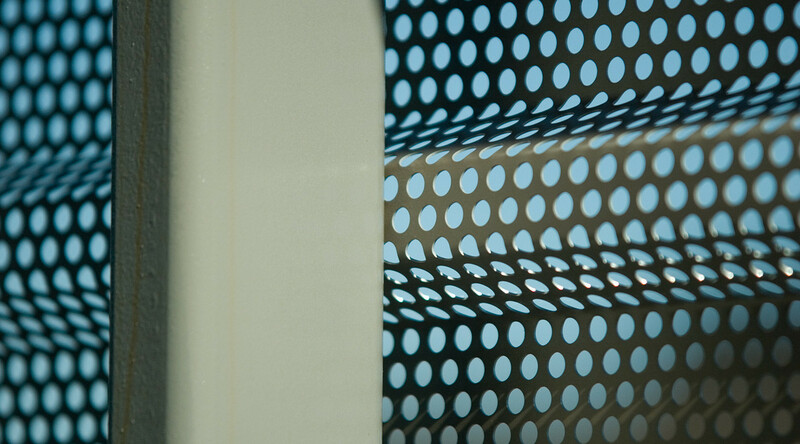 CENTRIA EcoScreen BR5-36 perforated metal panels help to control sunlight on the east-facing facade, while providing an attractive, durable design element. 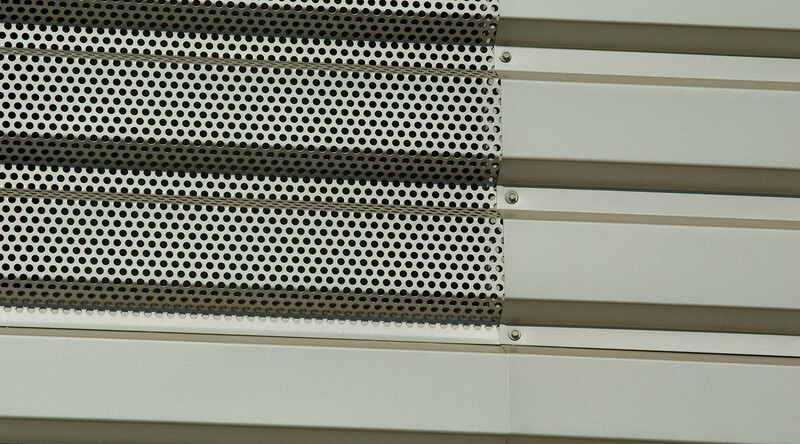 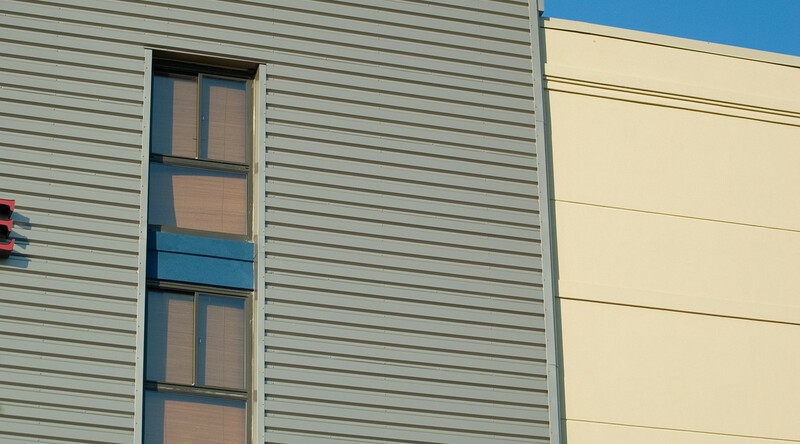 The building’s exterior also relies on Formawall Dimension Series high-performance insulated metal panels.